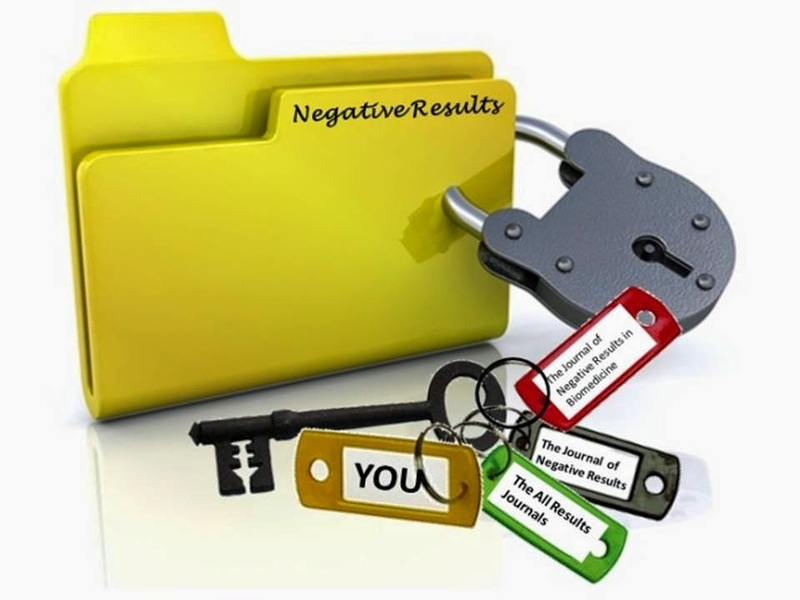 The All Results Journals: United for the negative results! United for the negative results! Considering that preclinical research provides the foundation on which many clinical trials are conceived, publication bias becomes a huge problem for the advancement of clinical research, leading to the revision of policies and guidelines on many occasions. Recently a study conducted by Foster and Putos has been published on how the under-reporting of negative results in preclinical research distorts scientific knowledge and subsequently misguides clinical research. Although publication bias is not considered scientific misconduct, it may be an even greater threat to science because it is more difficult to detect. Non-publication of negative results in preclinical studies, besides involving a huge waste of money in clinical studies based on incomplete studies that do not lead to satisfactory results, also could involve harmful exposure of people who participate in these studies and therefore an increasing distrust in these studies. Not to mention animal studies, where it was recently estimated that 50% of research is never published and that this number may be far greater in for-profit organizations. They propose initiatives like the ARRIVE (Animal Research: Reporting In Vivo Experiments) guidelines, CAMARADES (Collaborative Ap¬proach to Meta-Analysis and Review of Animal Data from Experi¬mental Studies), or the GSPC (Gold Standard Publication Checklist) to increase transparency of all preclinical studies submitted for peer-review. In the commentary, they encourage both academic and non-academic institutions to organize conferences, seminars, and courses that teach researchers how to fully and accurately report their findings as another initiative to sensitize researchers and students, the heart of primary data generation, about publishing negative results. Initiatives such as the first course in Journalology taught by the University of Ottawa, or the appearance of journals created for the sole purpose of publishing negative results like The Journal of Negative Results, The Journal of Negative Results in Biomedicine, and The All Results Journals go in the way of scientific progress. (1) Bath PM, Gray LJ, Bath AJ, Buchan A, Miyata T, Green AR, et al. Effects of NXY-059 in experimental stroke: an individual animal meta-analysis. Br J Pharmacol 2009; 157(7):1157-1171.